Providing support for their upcoming 2nd album, Q’ulle regale us with the sound stage shot promotional video for their song “One Way Dream”. Backed by a four-piece instrumentalist group, the girls get a bit thoughtful with this new track. 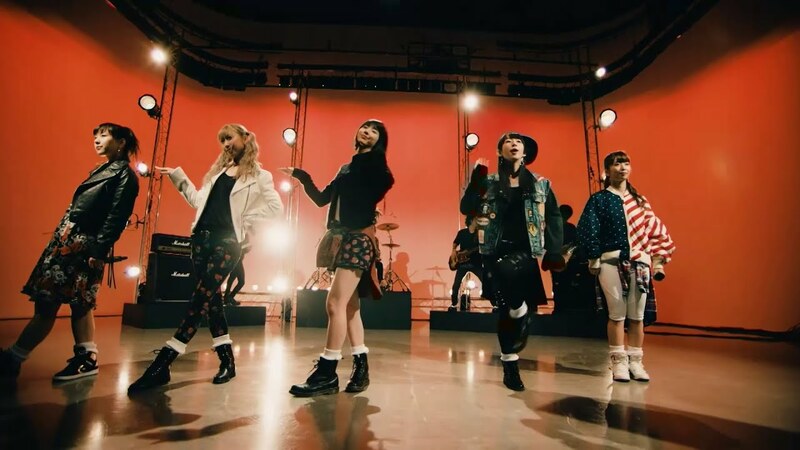 Guitars jangle along to the uptempo beats of “One Way Dream”, and Q’ulle go a long way to prove their growth as performers and singers. 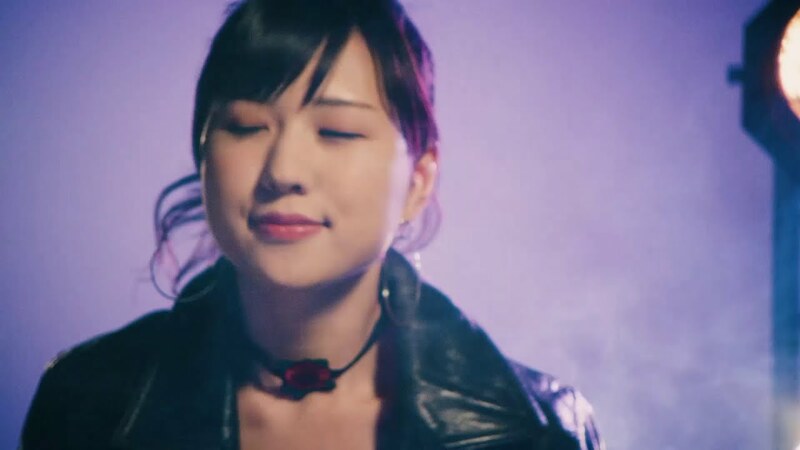 Anchored by Manaka’s reliable voice, Q’ulle perform with strength style. Of course, “One Way Dream” is a short version promotional video, so there isn’t a whole lot to draw comment, so let’s just hope the rest of the song stays as good as his preview. 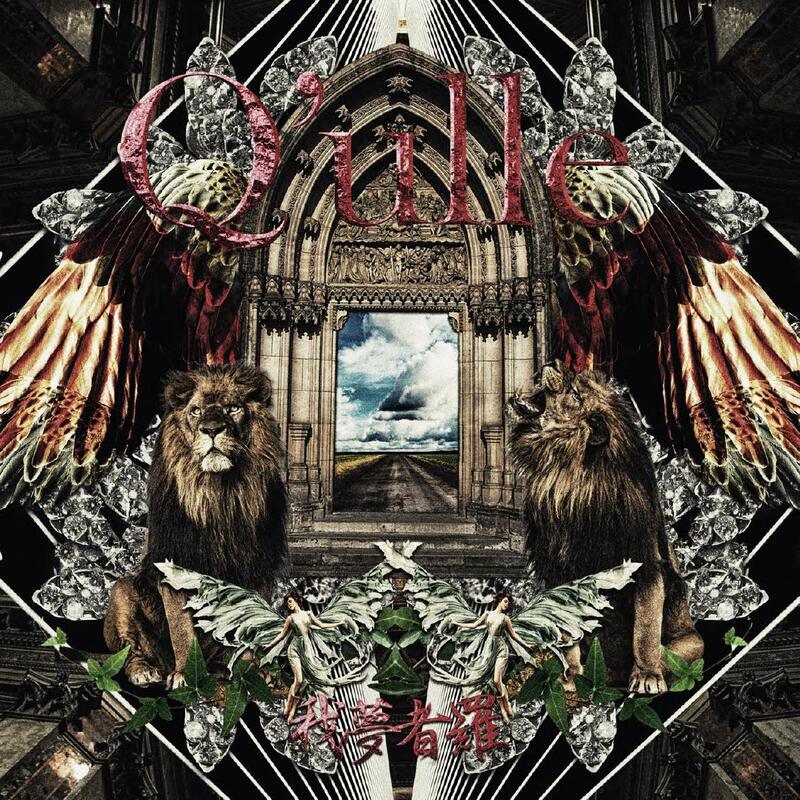 “One Way Dream” is on Q’ulle’s second album “Gamushare”, available in stores on January 16, 2019.